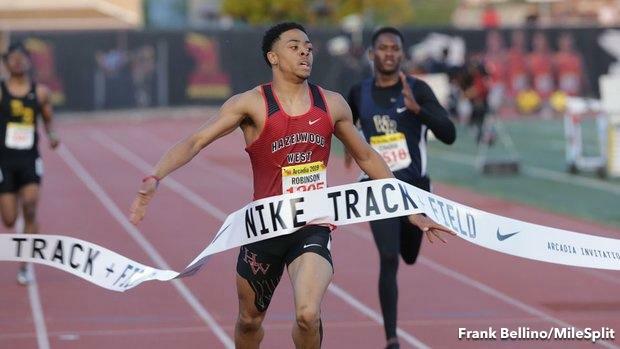 This weekend was a massive one for national-level performances in high school track and field. With athletes unloading for stellar efforts on the track individually and in major relays across the country, the national leaderboard was cased with a litany of new US No. 1 outings overall.